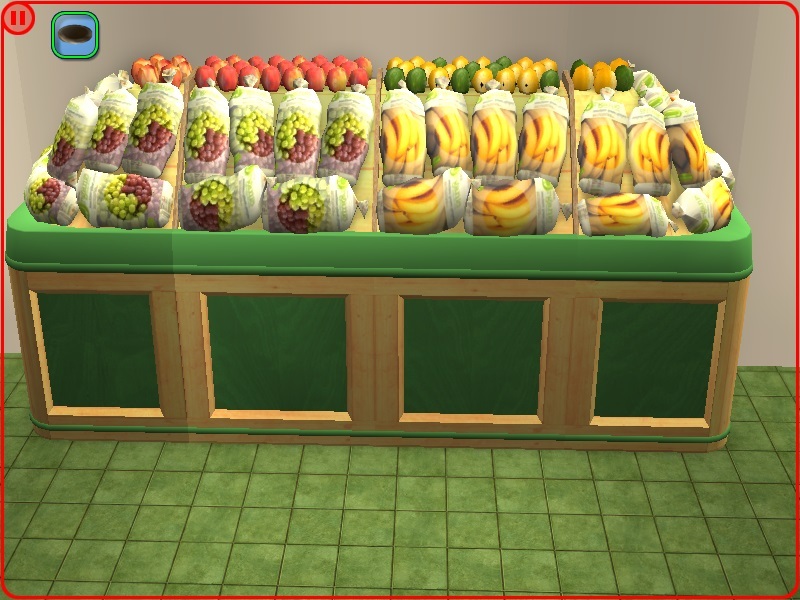 I have always been disappointed at the lack of variety in the fresh fruit and vegetables available to Sims. How do they manage to get their five a day? 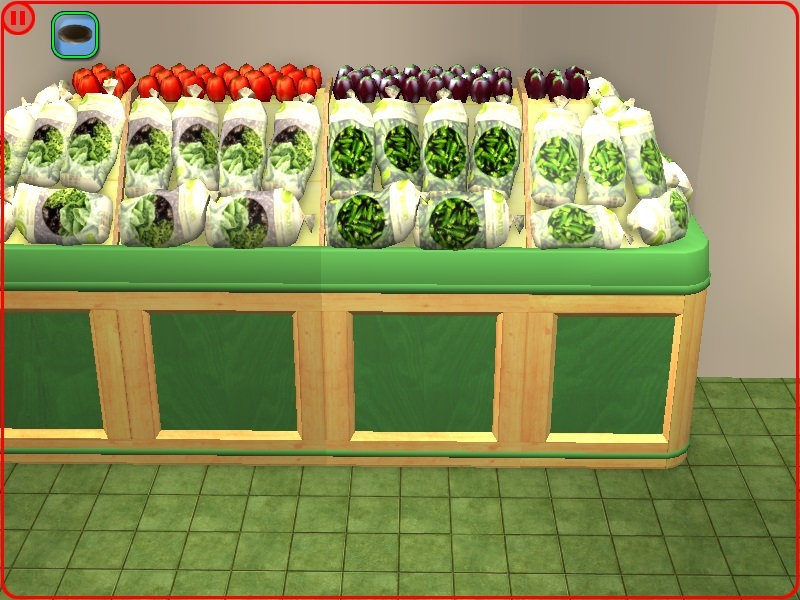 Therefore I have created two sets of eight organic recolours for the produce in each of the Maxis bins. 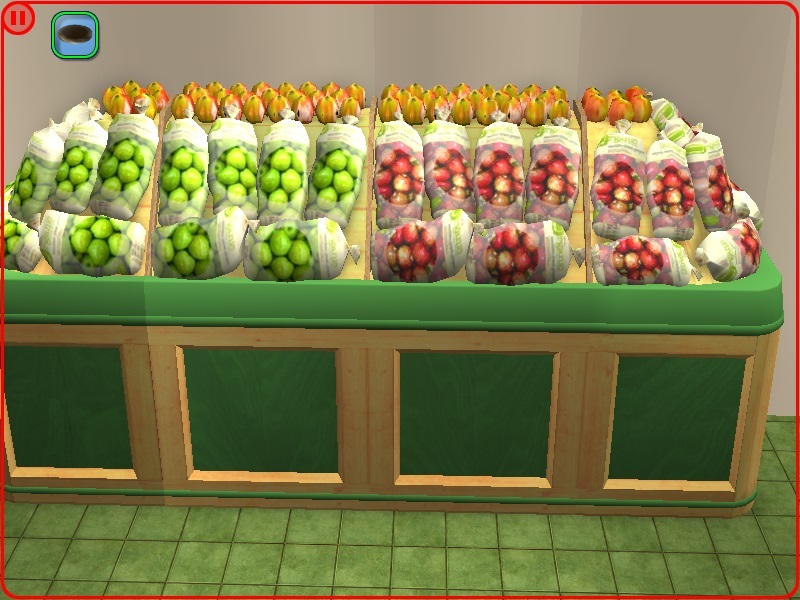 As each recolour contains two varieties, that makes 16 types of fruit and 16 types of vegetable in total - enough to keep your Sims healthy and regular. 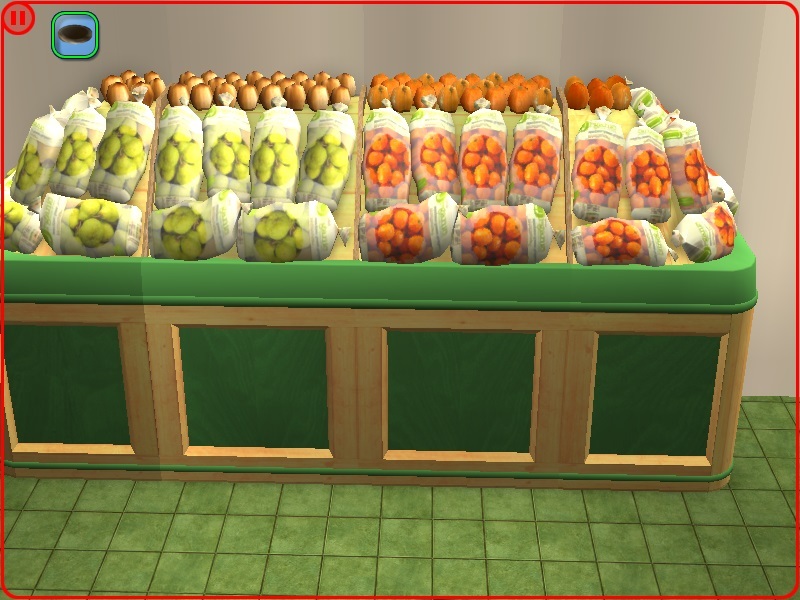 Red apples, green apples, big apples, pears, nashi pears, oranges, big oranges, bananas, lemons and limes, grapes, peaches, pineapple, dragon fruit, cherries, persimmons. 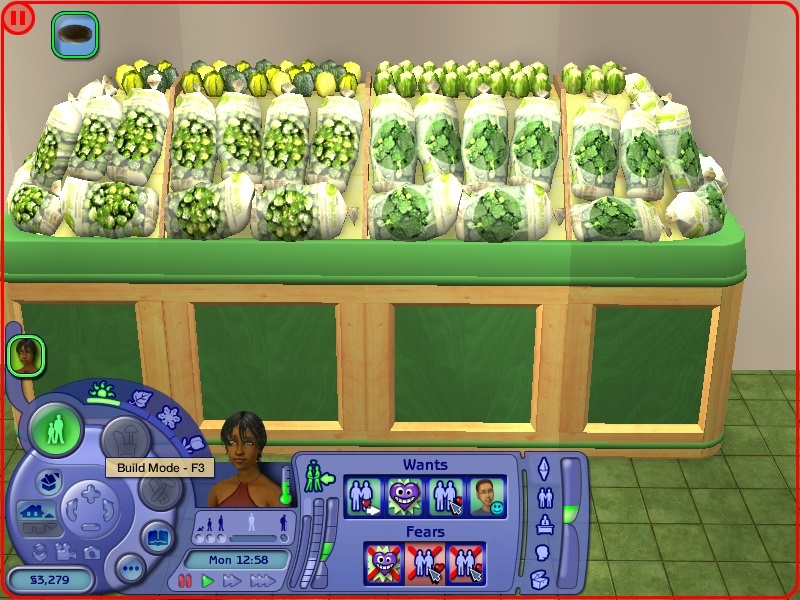 Lettuce, tomatoes, okra, aubergine (eggplants), Brussels sprouts, round courgettes (zucchini), broccoli, baby cauliflowers, bok choy, turnips, carrots, artichokes, potatoes, red onions, peas, onions. 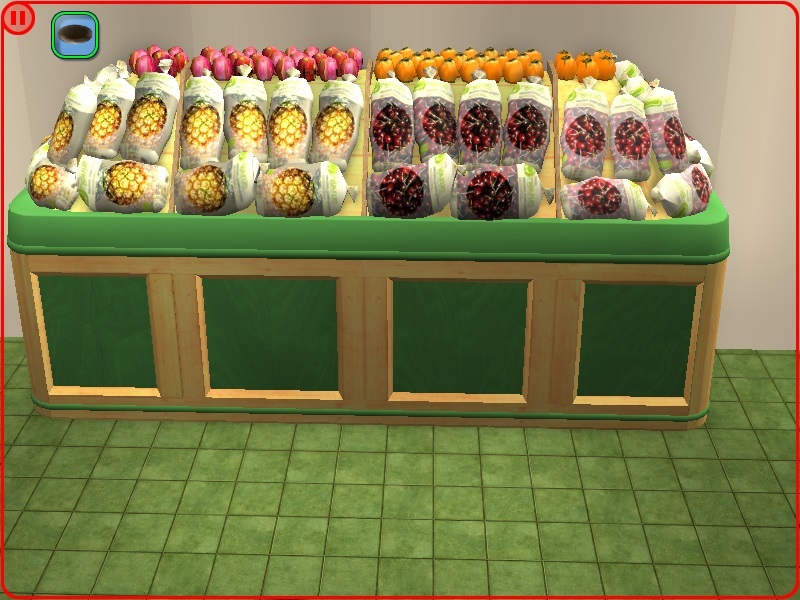 I would like to thank the makers of Simpe, CEP and all the other free tools available which enable us to create for the Sims. 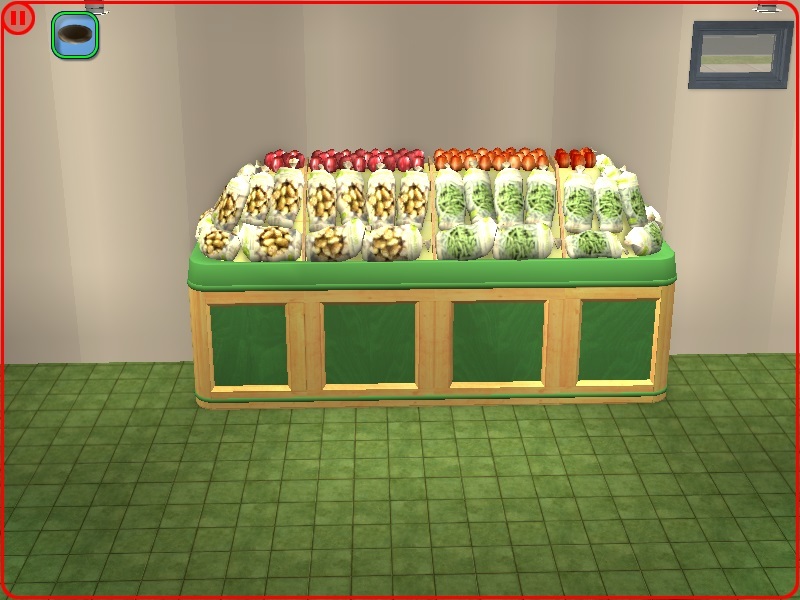 I would also like to thank the people who write the tutorials, without which I for one would be completely helpless. N.B. This is my first ever attempt to upload, and I apologise in advance for whatever I did wrong. 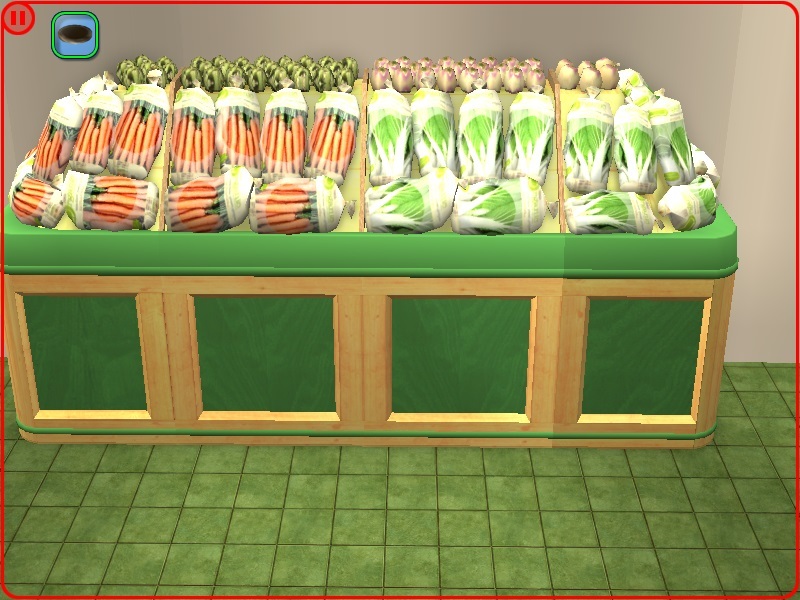 371 people have said thanks to Aysarth for this download.